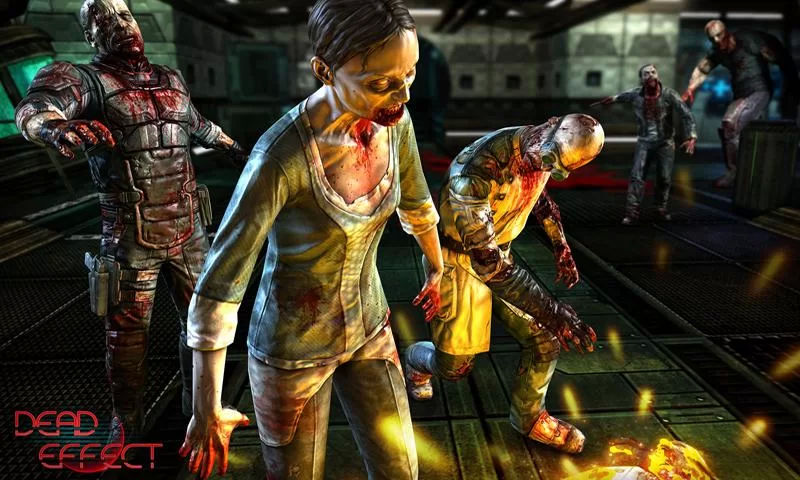 While there are no shortage of zombie shoot-em-ups on Android, none have quite reached the level of popularity that Madfinger's Dead Trigger has. While we're still more than a week away from the unveiling of Dead Trigger 2, those who love this type of game may be feeling sad and lonely, wishing for something else to play. Good news! 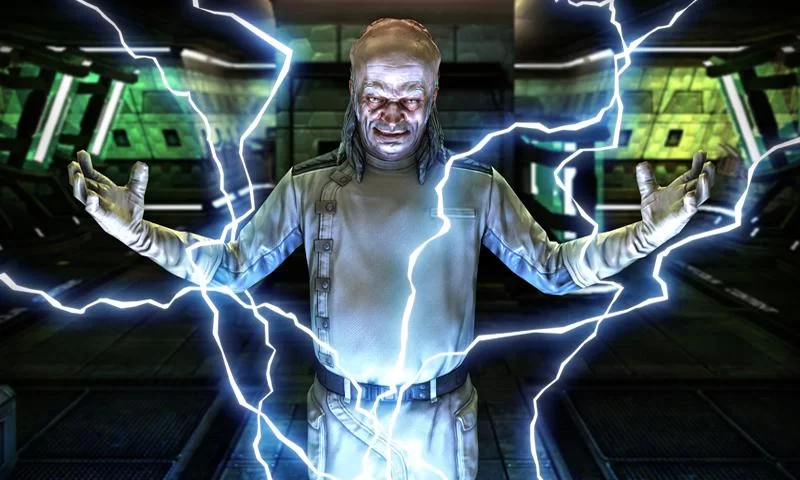 We have just such a game for you: say hello to Dead Effect. 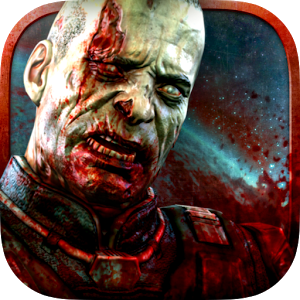 This game is basically Dead Trigger meets Dead Space, as it pits you against armies of undead hordes on a spaceship. It's unclear where these space zombies came from – perhaps something went wrong during some sort of cryo-sleep that accidentally turned the crew of the ship into mindless, flesh-eating undead. All except you, that is. Oops. It looks like you get a mix of space weapons and "regular" guns, so you can pick your poison on the fly. Graphically, Dead Effect looks pretty fantastic, and the gameplay was rather smooth when I played the first mission. Unfortunately, DE doesn't have dedicated controller support (ugh), so SHIELDers will have to resort to another device to give it a whirl. That's a shame – first person shooters are so good on SHIELD, after all. But I digress. 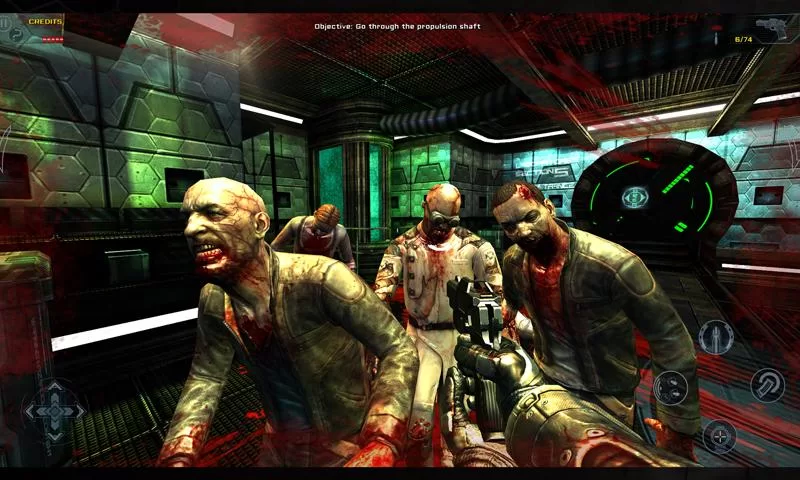 Dead Effect is free in the Play Store, so expect it to likely be laden with in-app-purchases. Since I've only played the first mission, I can't say how overbearing the IAPs are, but they're definitely there. If you're feeling up to some other-wordly zombie slaying, head below to give Dead Effect a shot (get it, a shot? ha! ).